Mark your calendars for June 16, 2018 for our eighth annual Inman Antique Truck Show. The hours are 9-3, free admission and no registration fees. PARKING ON GRASS. Big Pig Barbecue will be selling BBQ lunch. We are excited to host this show again this year along with the Griffin Piedmont Region Antique Automobile Club of America and some other favorites! Check back with us for new details. We have various awards for the trucks that are registered, so perfection doesn’t win every award! 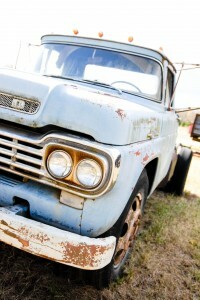 We have a special one (“Best Running Rusty Truck”), so come on out even if your old truck isn’t quite perfect!